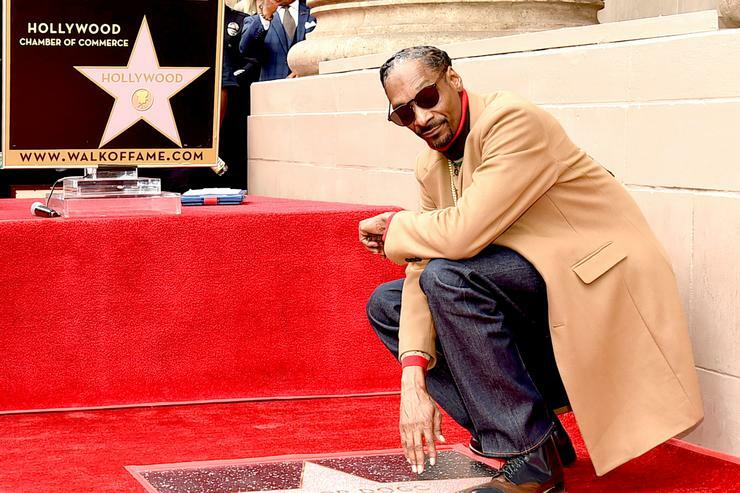 To be honest, it feels like Snoop Dogg should’ve gotten a star on the Hollywood Walk Of Fame years ago, but the rapper was finally honored for his contributions earlier today on Hollywood Blvd. The West Coast rappers’ shared a little speech during his ceremony which included a special, heartfelt shout out to Dr. Dre. Snoop Dogg has a few people to thank for his success in the rap game and Dr. Dre is certainly at the top of that list. 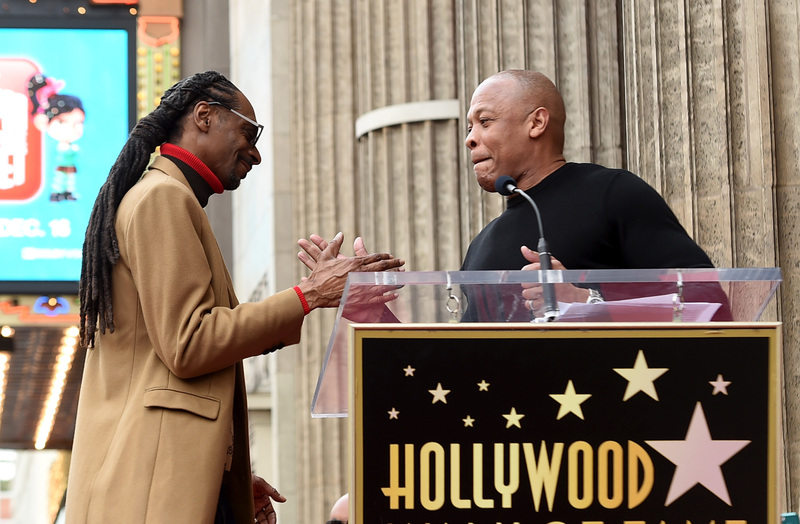 During his speech at the Walk Of Fame ceremony, Snoop Dogg gave Dr. Dre a special shout out for believing in him since the jump. Aside from Dr. Dre, Snoop did make sure to thank the most important person in his career: himself.